Americans drink about 20% of their calories, so stick to those New Year’s resolutions by following these 4 simple rules for low calorie cocktails! Of course it seems obvious that soda water has less calories than cola, but did you know that a Clique & tonic has only 3 calories less than a Clique & lemon lime soda? Try a Sonic instead: Add 1 1/4 oz Clique Vodka, 2 oz soda water and 2 oz tonic to a rocks glass with ice and fresh lime. Cutting the tonic with soda water takes this cocktail down to about 120 calories. Every time you pour that prepackaged cranberry juice into your glass, your adding up to 65 calories! -And yes, I’m talking about that “100% juice” one! 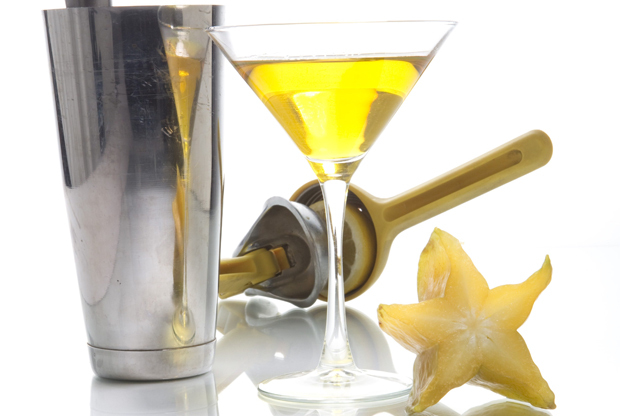 Add some natural flavor to your cocktails by muddling in some fresh fruit with actual vitamins! Click on this low calorie cocktail for a tasty 120 calories! Lots of cocktails call for simple syrup, but even a tiny 1/4 oz can add almost 50 calories! Try making a stevia syrup instead by dissolving 1 or two packets of stevia sweetener in 1 cup of water OR buy a convenient dropper bottle full to add just a few drops. Both options have ZERO calories! The average vodka consumer has anywhere from 1-3 cocktails, and all those mixers add up to a lot of added calories! 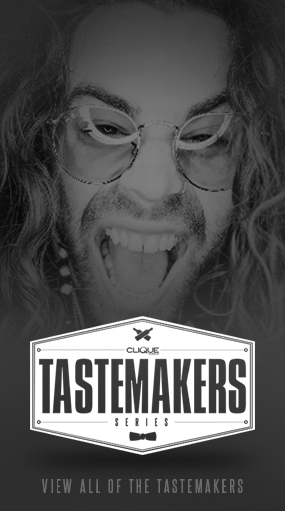 Try drinking Clique on the rocks (133 calories for a 2 oz pour) or try a straight up martini (200 calories for a 3 oz pour) and garnish with a twist of lemon, and olive, or cocktail onions. 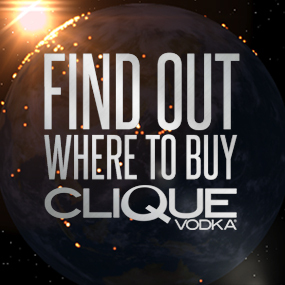 You’ll sip much slower, leaving you more time to savor the crisp taste of Clique Vodka while leaving all those calories behind!